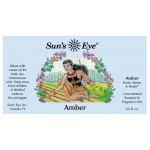 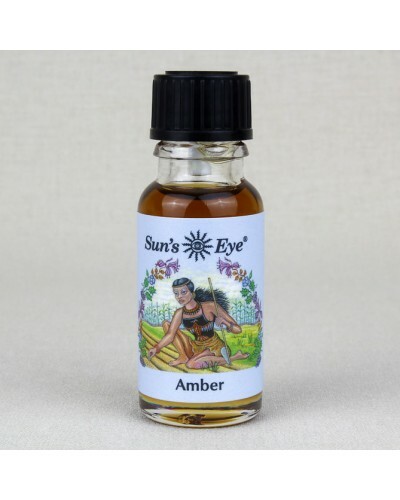 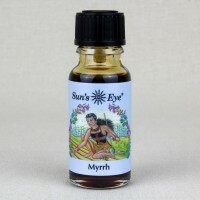 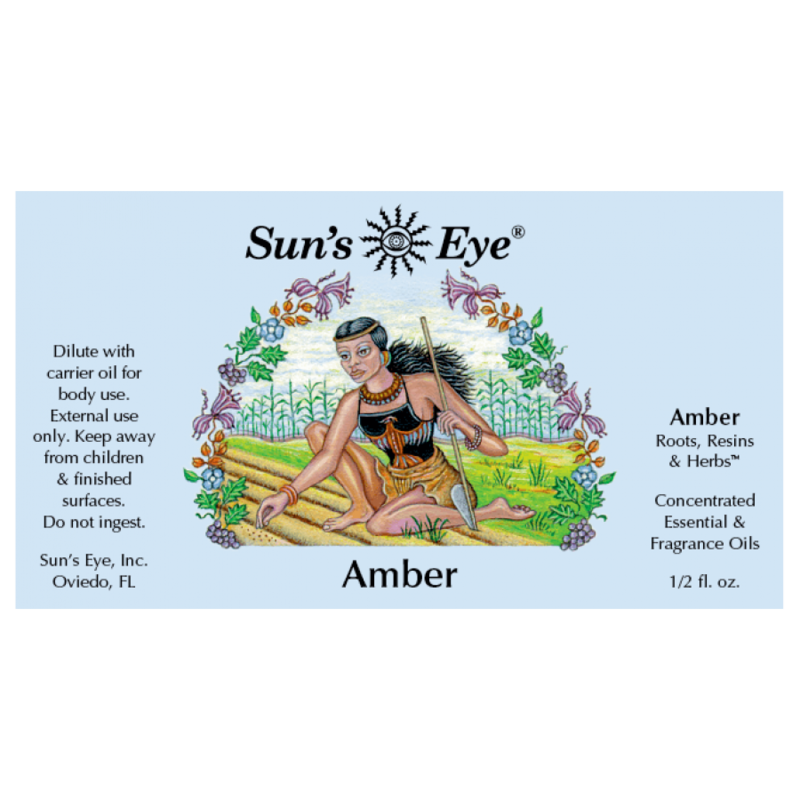 Amber Oil, earthy, sweet and smooth, is associated with success and good fortune. 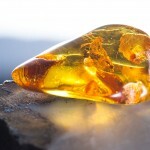 Item Number: SE-AMB | Approximate Size (Inches): 0.50 wide x 0.50 deep x 2.00 high | Approximate Shipping Weight: 0.50 lbs. 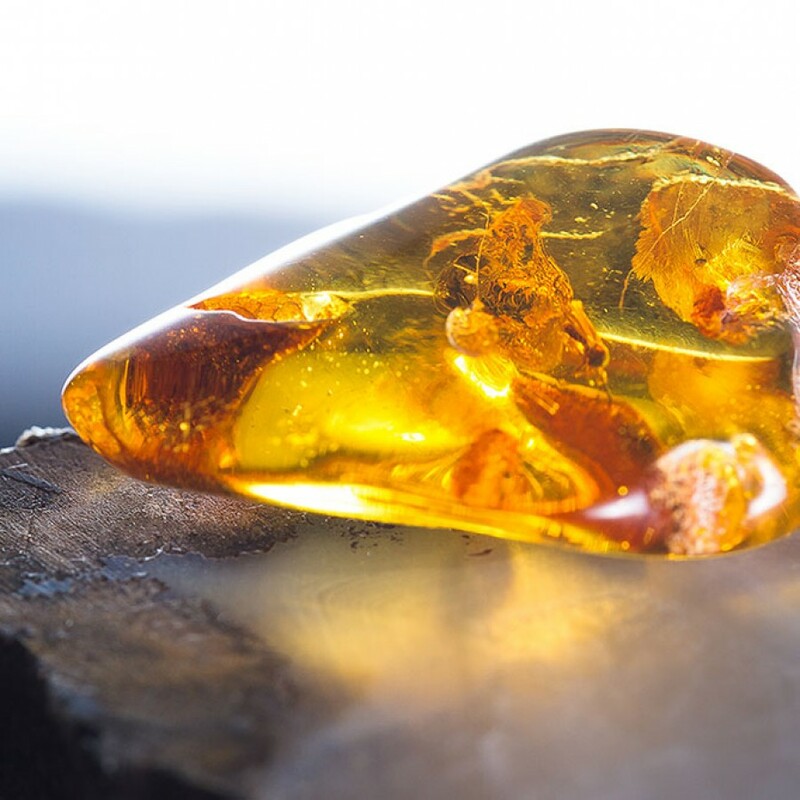 The open carving of this lovely little box lets the sent of the pure amber ..